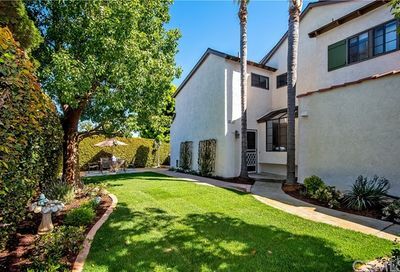 San Michel is a gated condo community located in Costa Mesa off Victoria Street. 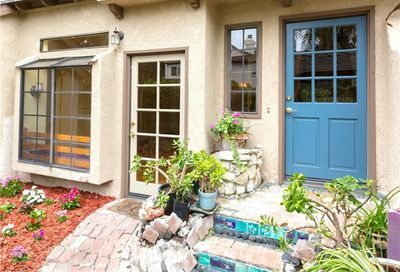 San Michel is a gated community in Costa Mesa. San Michel has 69 condos located in this community. The streets in San Michel are San Michel East, San Michel North, San Michel South and San Michel West. San Michel features 2 and 3 bedroom condos with floor plans ranging in size from 1093 square feet to 1392 square feet. Each of the floor plans have a two car garage as well. The complex features a pool and spa for the use of the residents. 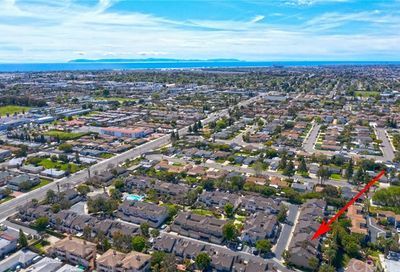 The schools for this Costa Mesa condo community are Wilson Elementary School from K-6th, Teewinkle Middle School for 7th-8th grade, and Estancia High School for 9th through 12th grade. Search the MLS for San Michel condos for sale. If you do not find any active listings, please contact us for listings that are not yet on the market.